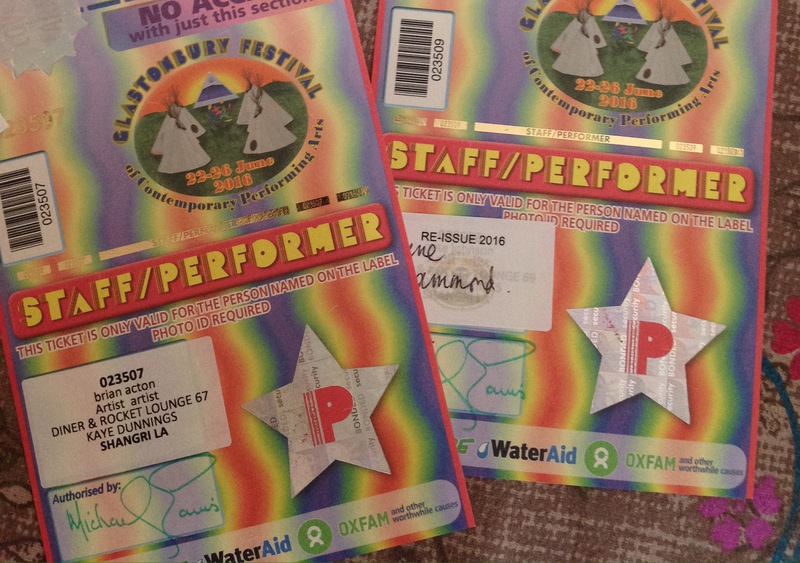 I’ll be away next week at Glastonbury! Woo! Playing some of my arrangements in one of the tents. Gigging every day. If you’re there come and check us out in the Rocket Lounge!